This is a really exciting time for expansion and growth of the Fairfield University campus footprint, as well as for the improvement of some of our existing facilities, which is all part of our Campus-Wide Master Plan. Work is full-steam ahead around the John A. Barone Campus Center and the Quad area, while preparations are underway for a new parking garage on the footprint of the existing parking lot at the Kelley Center. The parking garage should be completed by the end of this year. A brand-new dining commons in the Barone Campus Center will be functioning by the fall of 2017 and the new residence hall in the Quad is slated for occupancy in August of 2018. The University is also currently embarking on a landscape master plan that will assess the trees, plantings and green footprint for the University now and into the future. We may have a bit of dust and dirt now, but the end result will be well worth the wait. 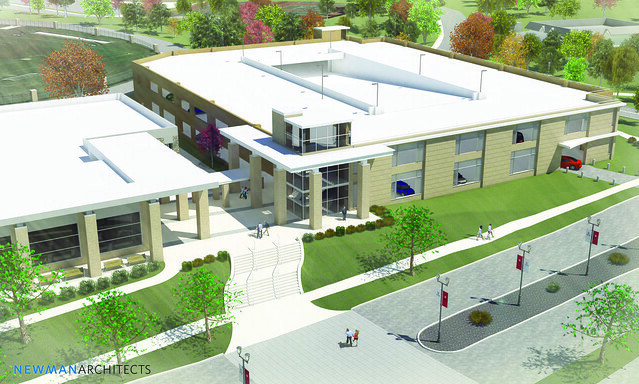 See how campus will be transformed by viewing the renderings of the new facilities!